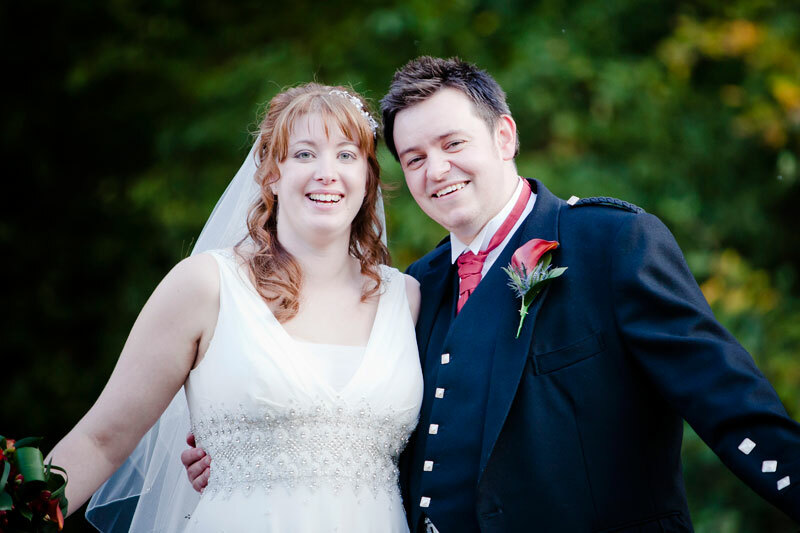 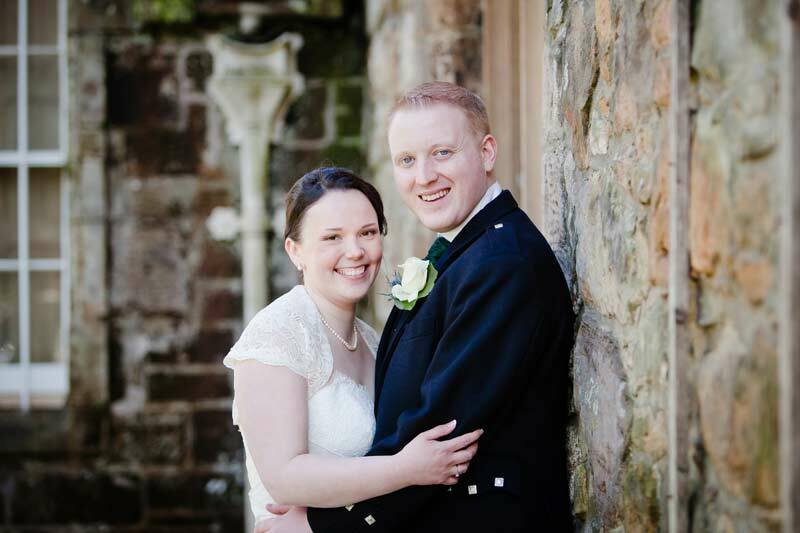 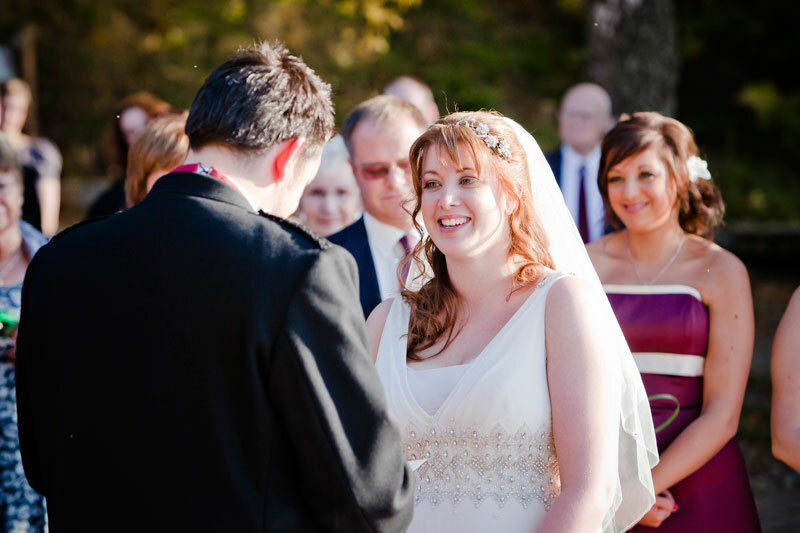 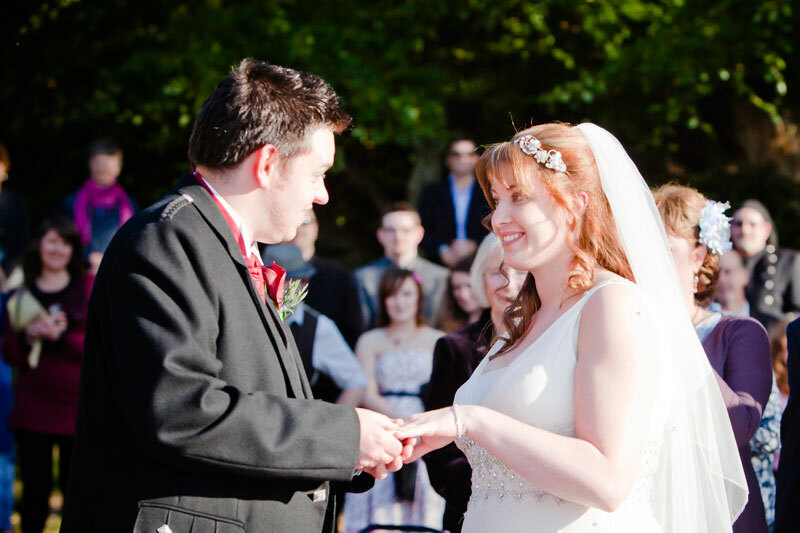 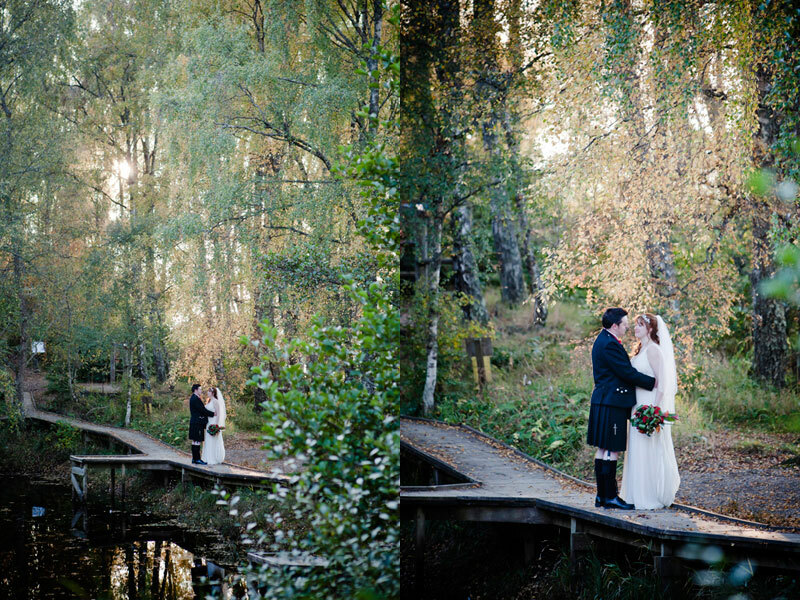 Julia and Bryan where very lucky…it rained very day apart from this one day they were due to be wed on the banks on Loch Insh. 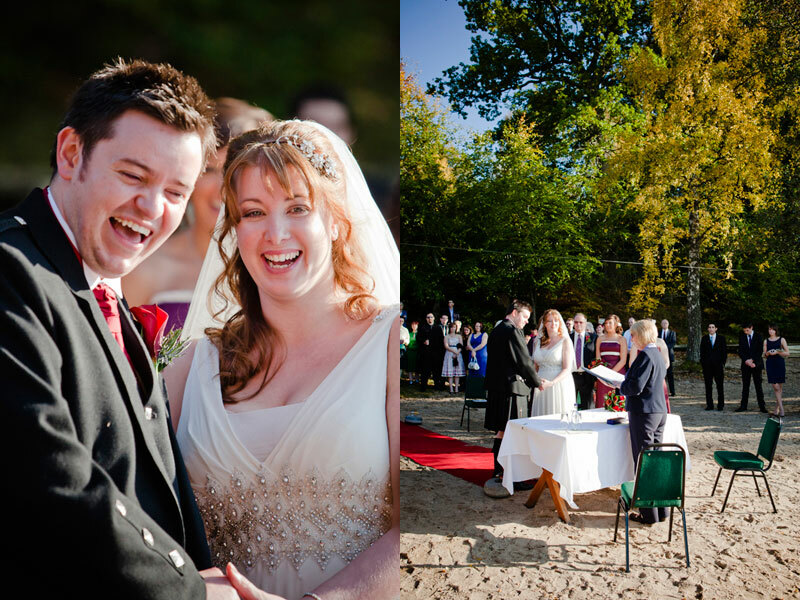 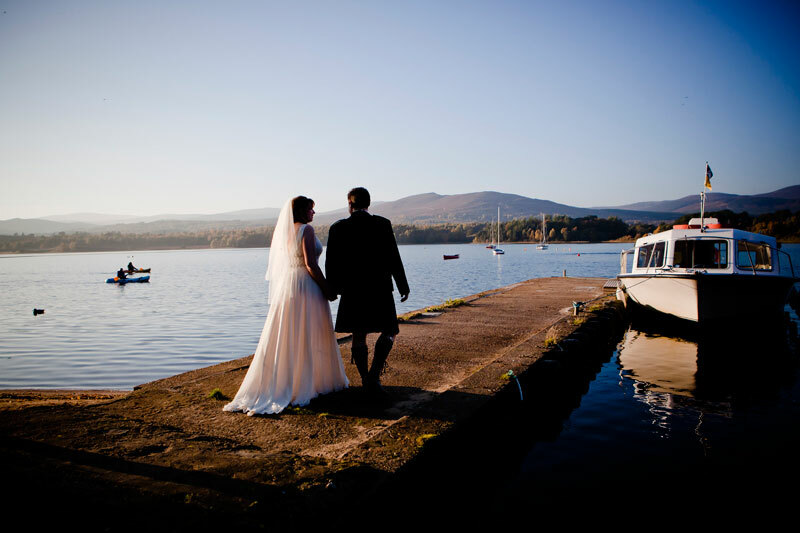 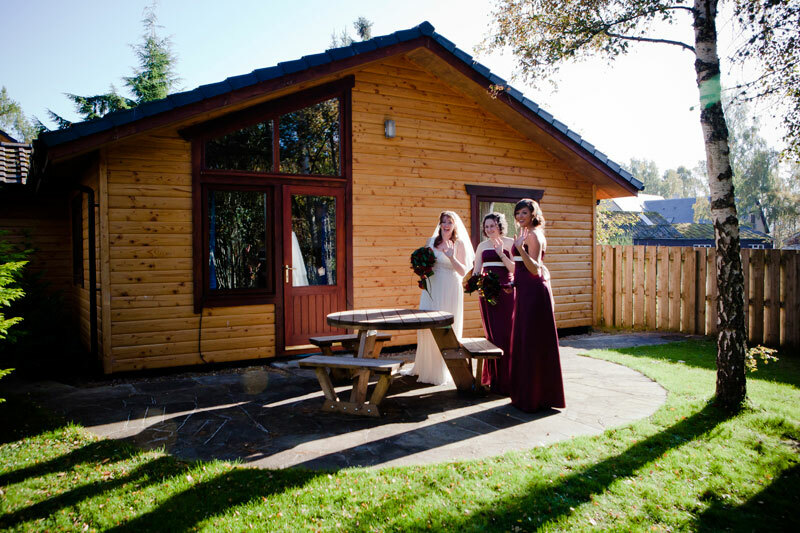 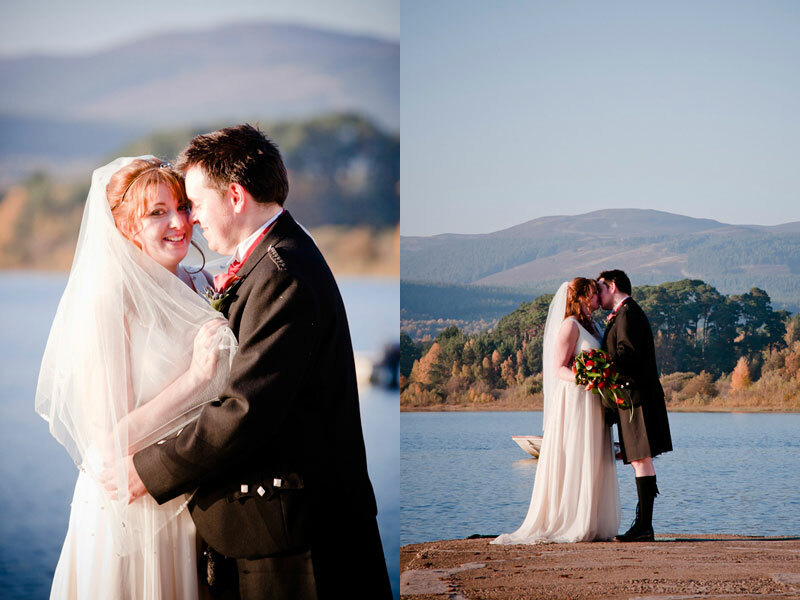 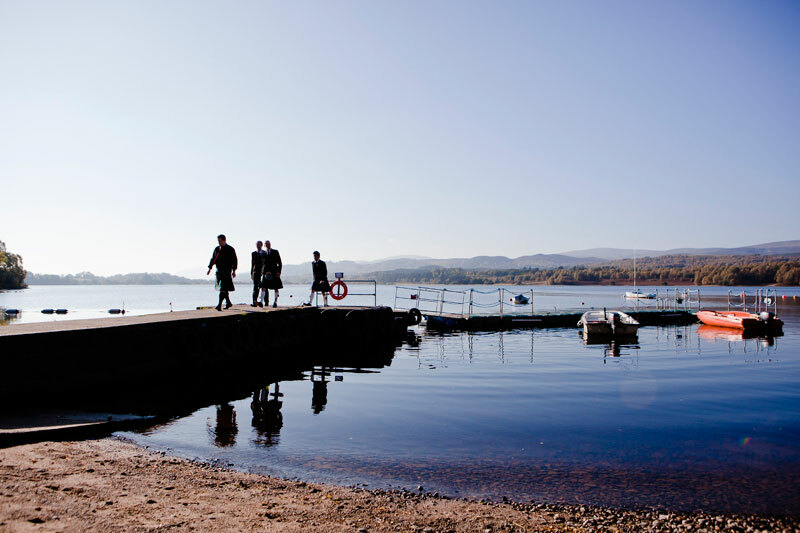 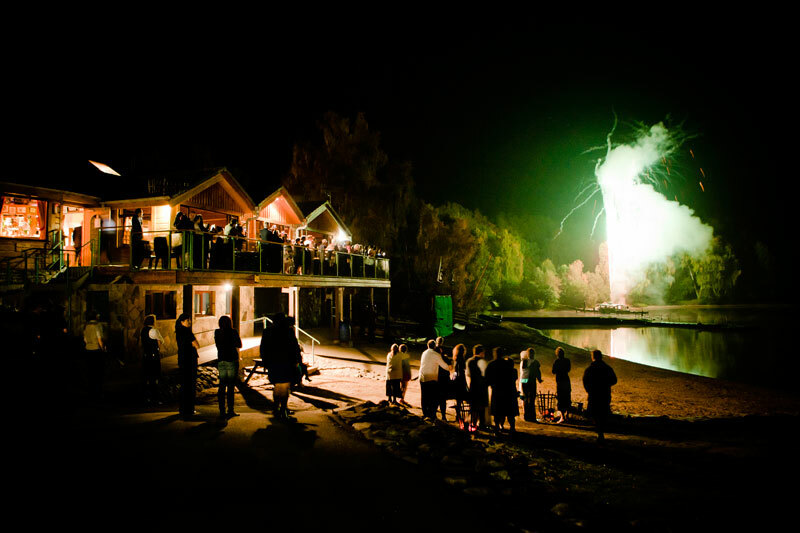 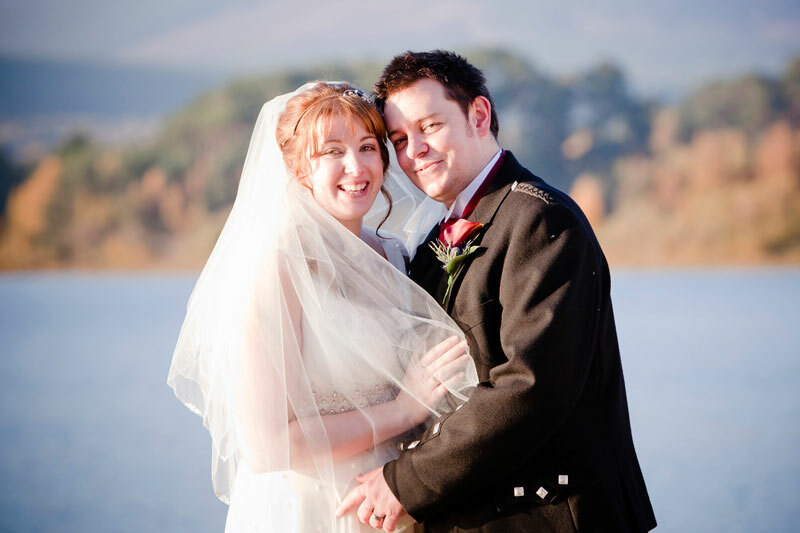 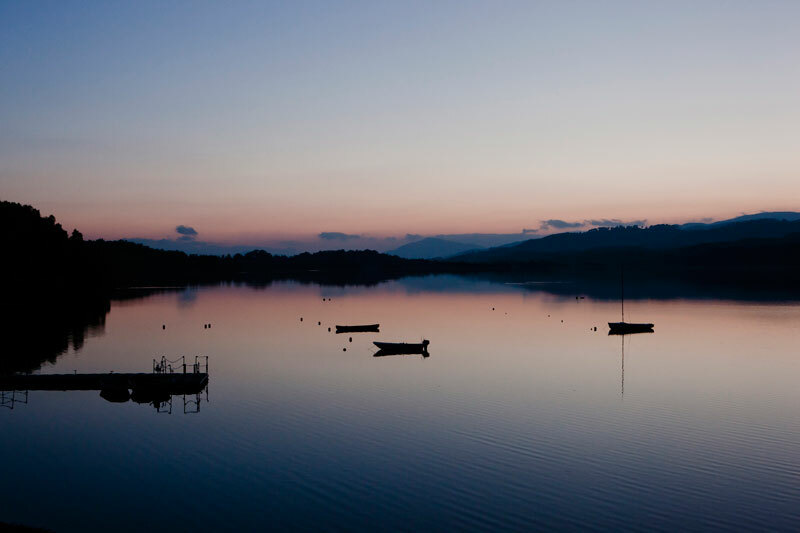 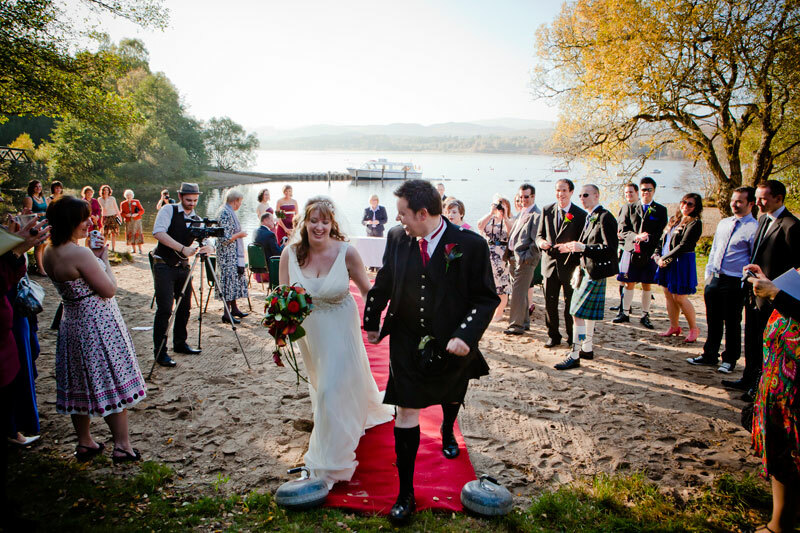 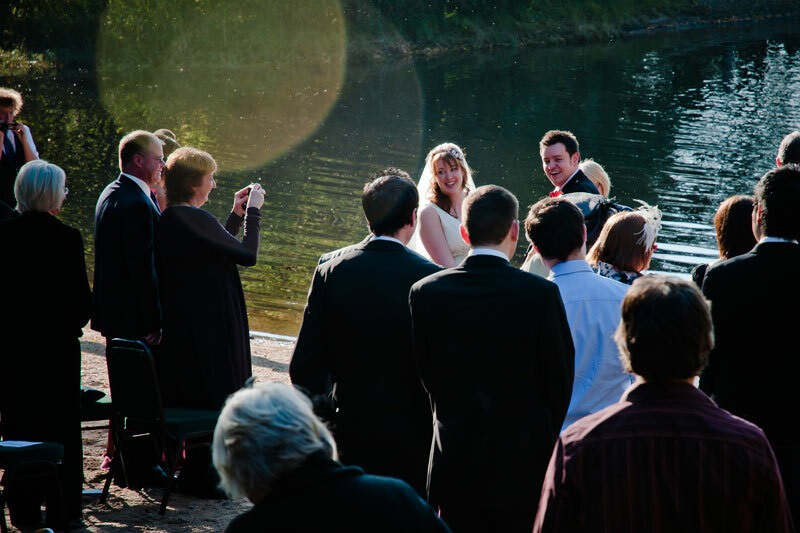 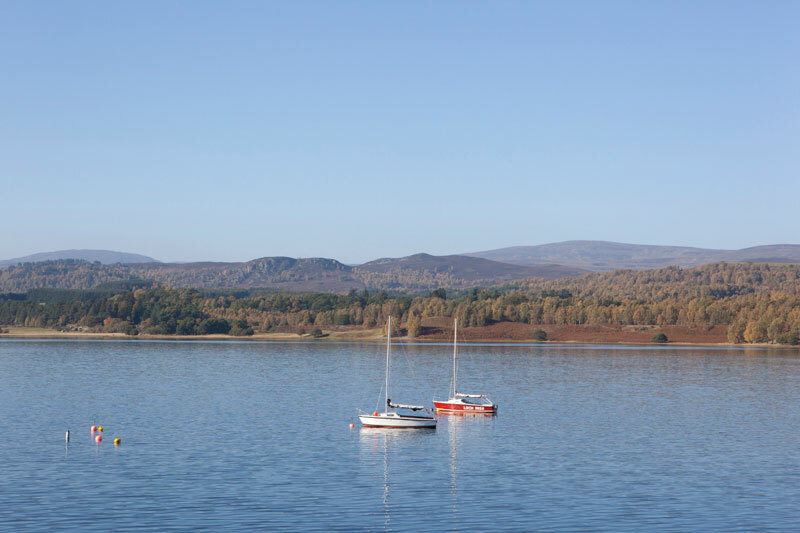 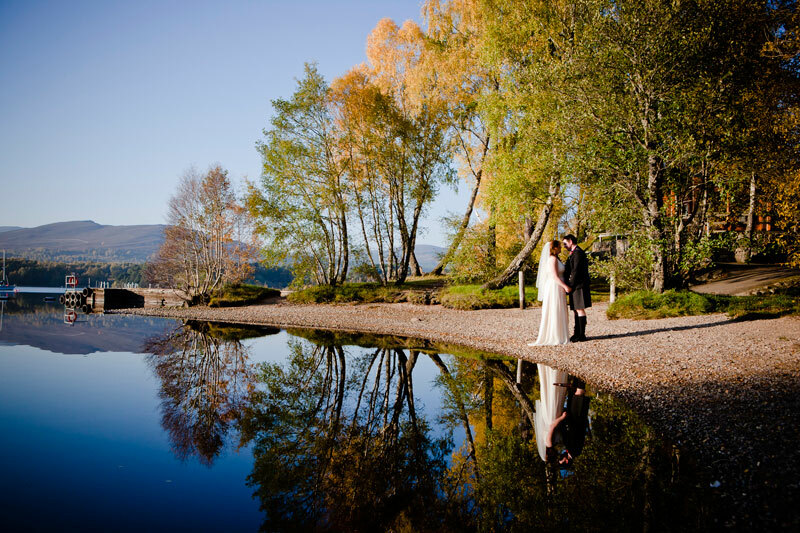 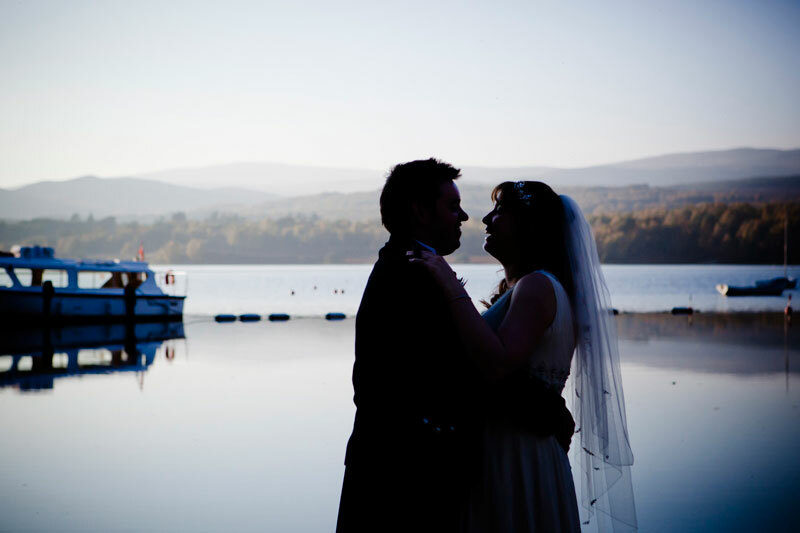 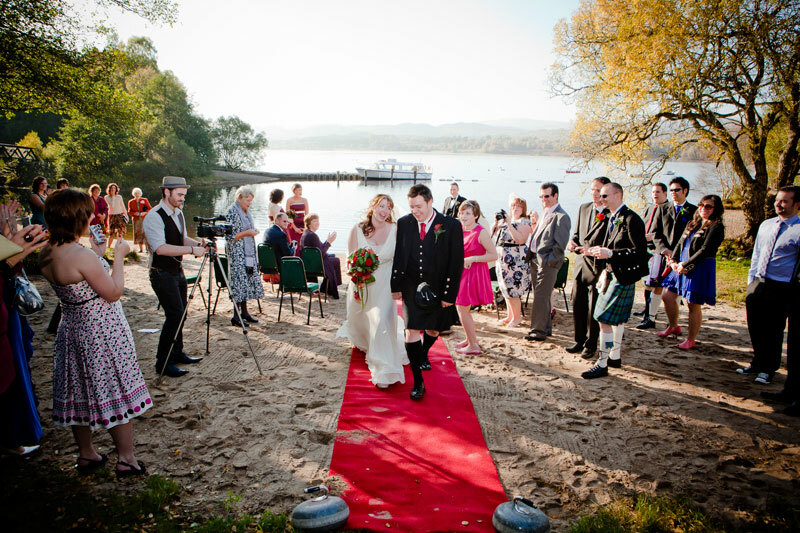 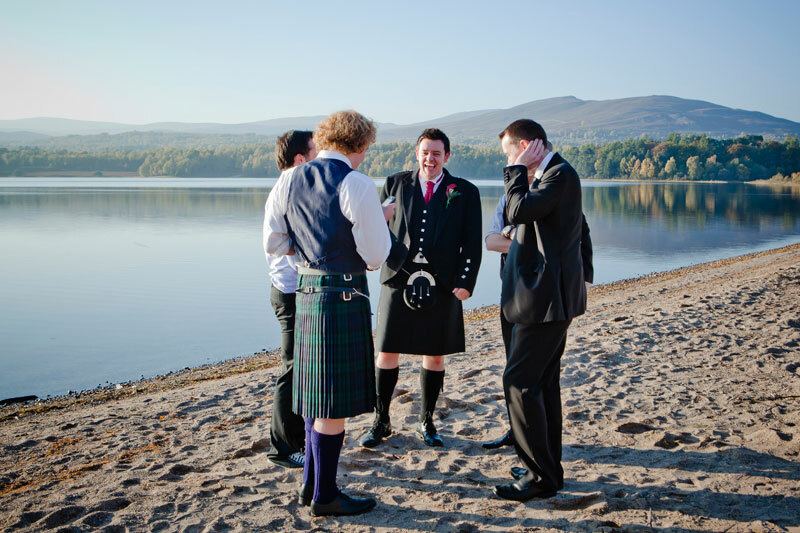 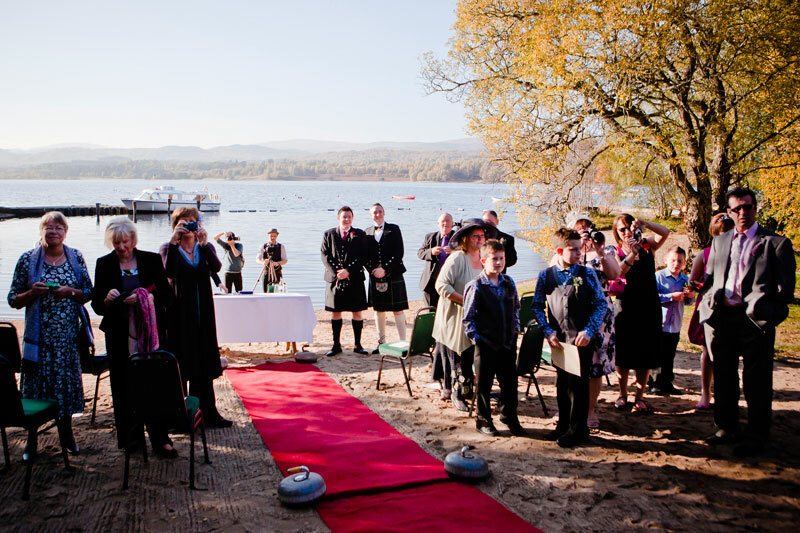 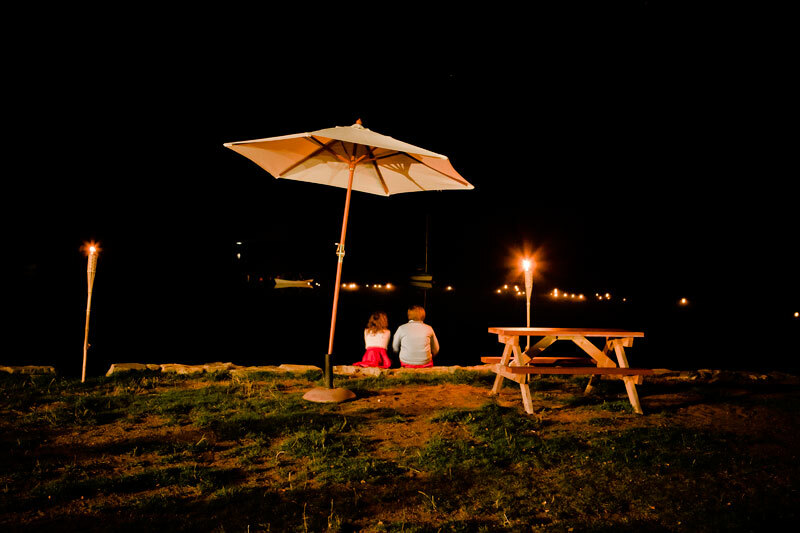 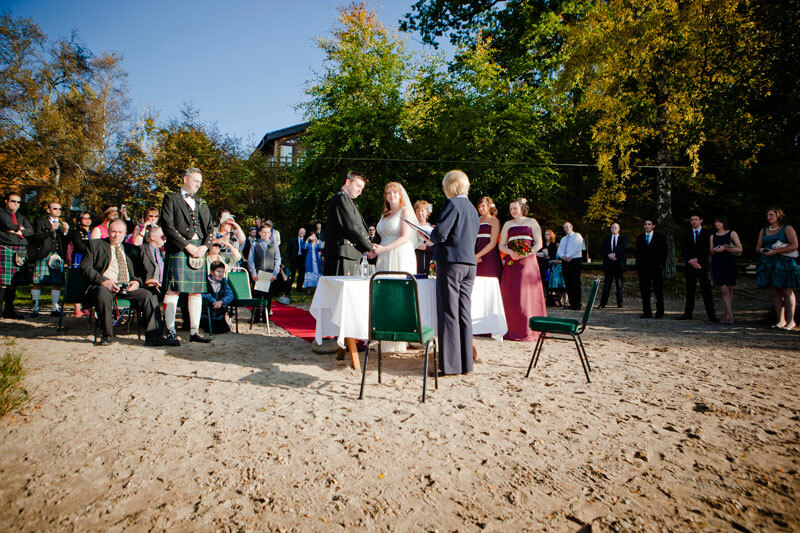 The Loch Insh Watersports centre provided this perfect location, so romantic. 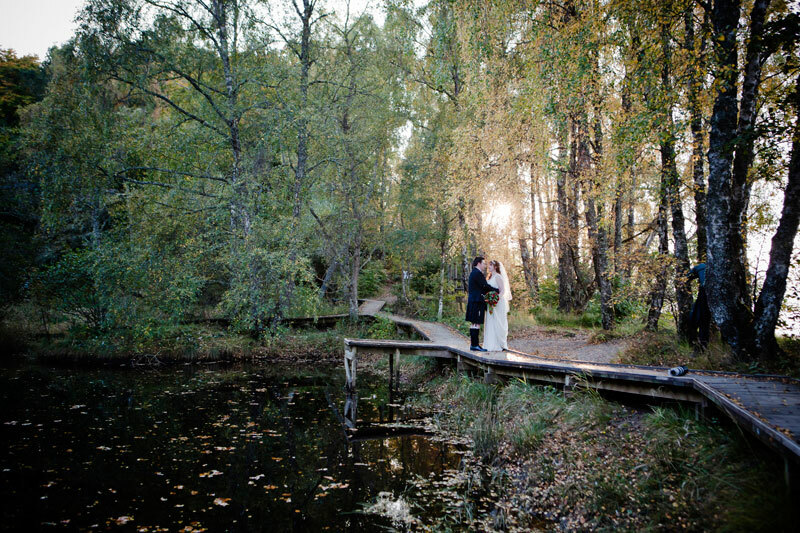 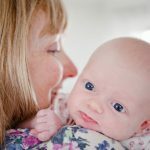 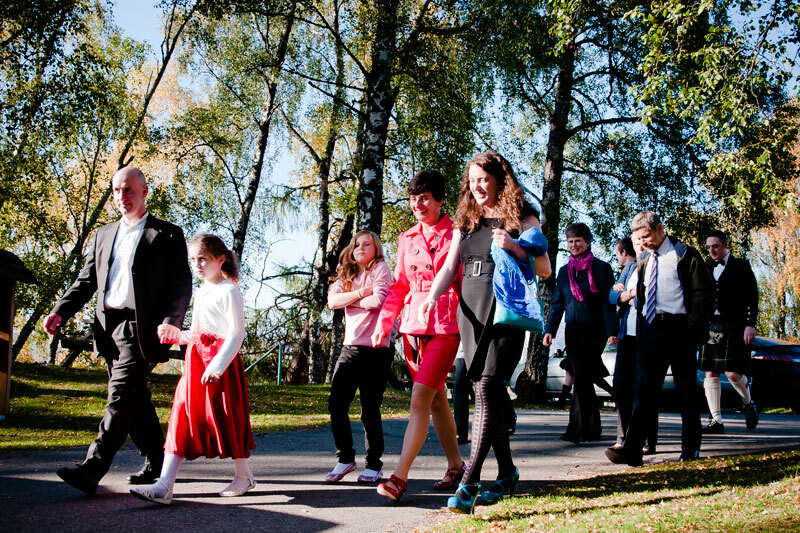 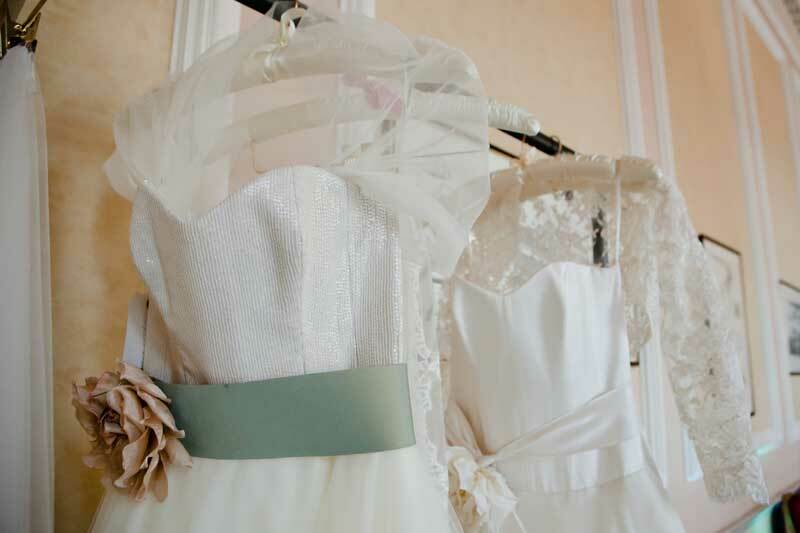 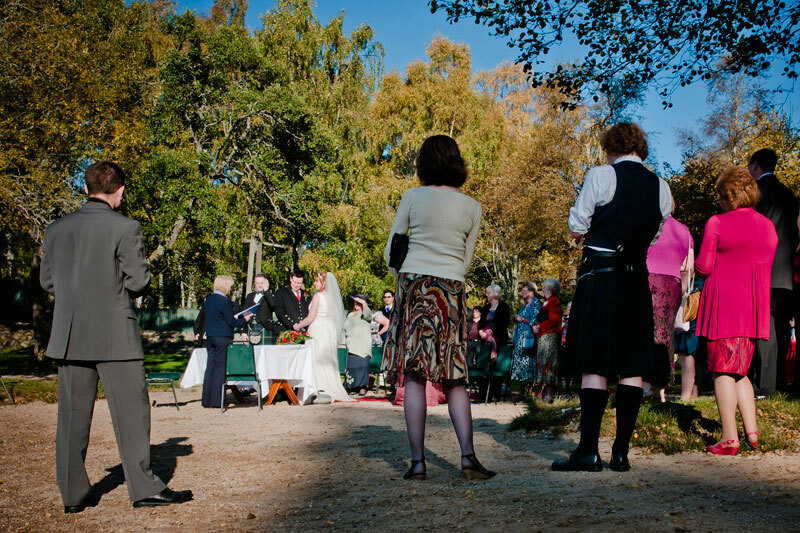 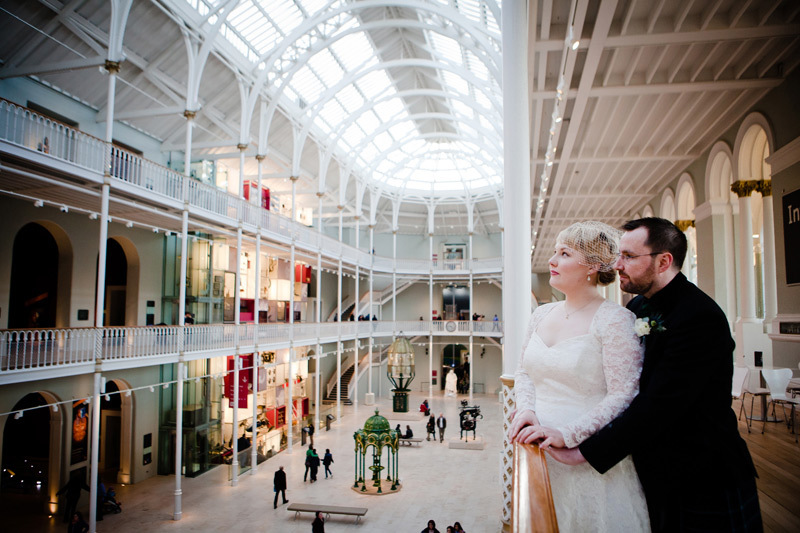 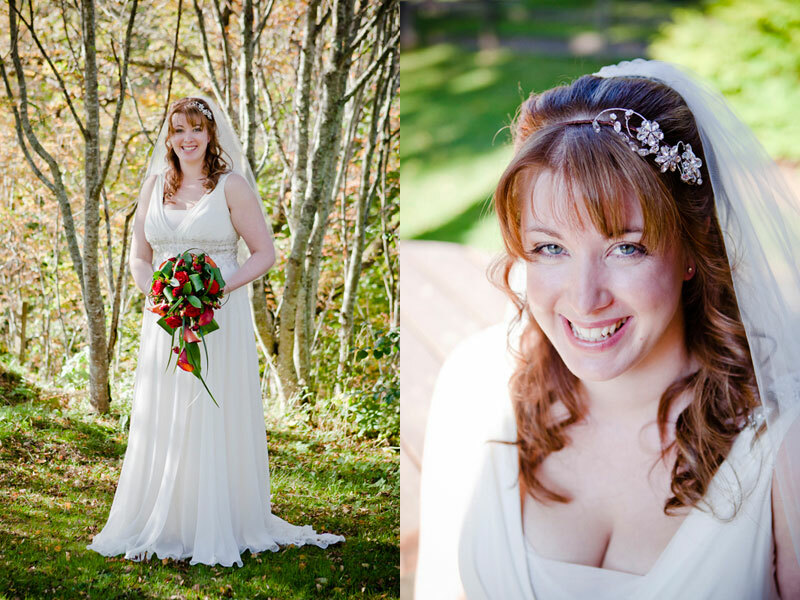 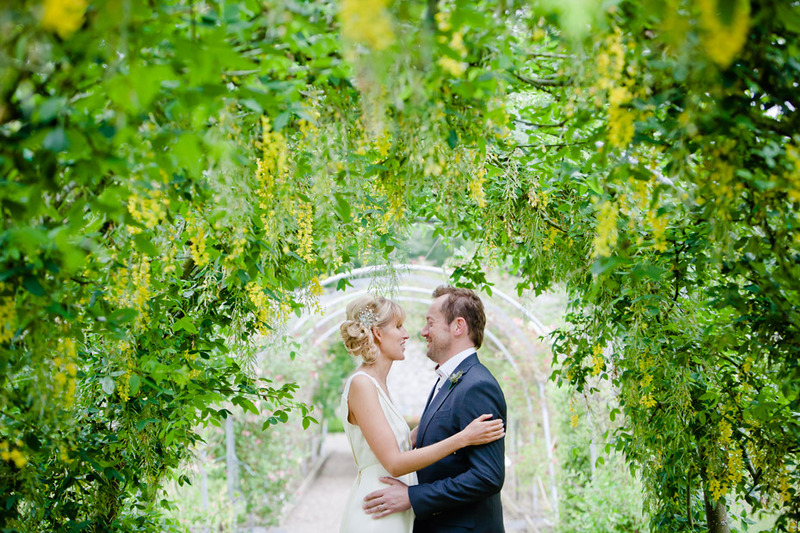 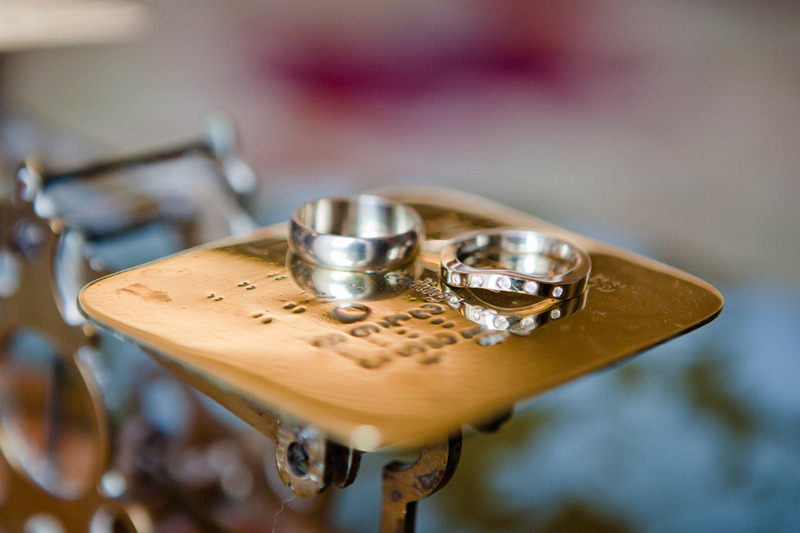 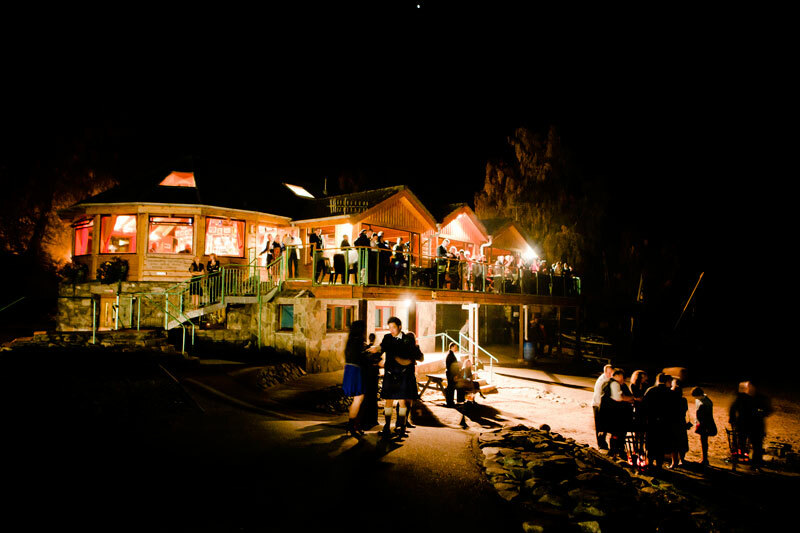 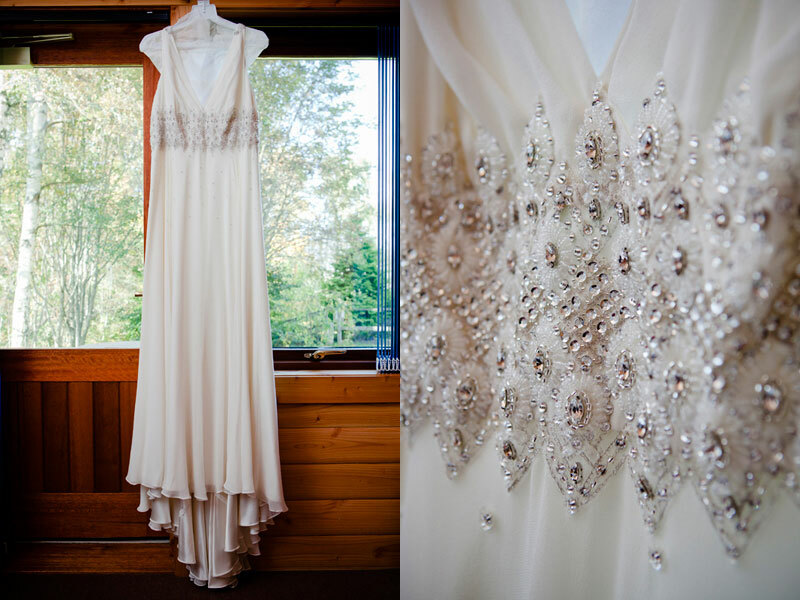 There was certainly no shortage of areas to shoot their wedding photographs, I didn’t want to let them go!